Education is the key that unlocks the world. We’re here to help you open the door. Enrolled students & education professionals are eligible for a 70% discount on Todoist. 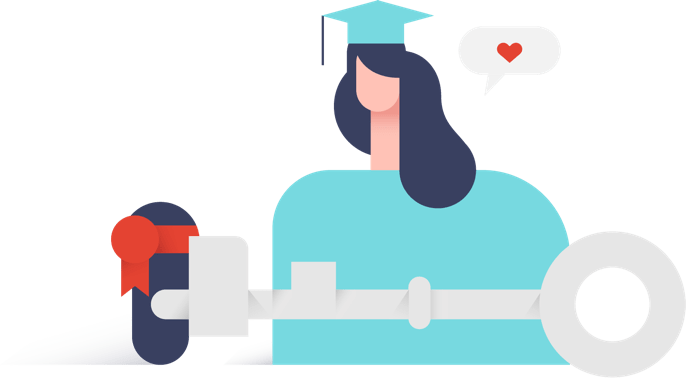 The Todoist for Education discount requires a Todoist Business account, which can be used by both individuals and teams. For more information on the differences between Todoist Business and Todoist visit our compare plans page.